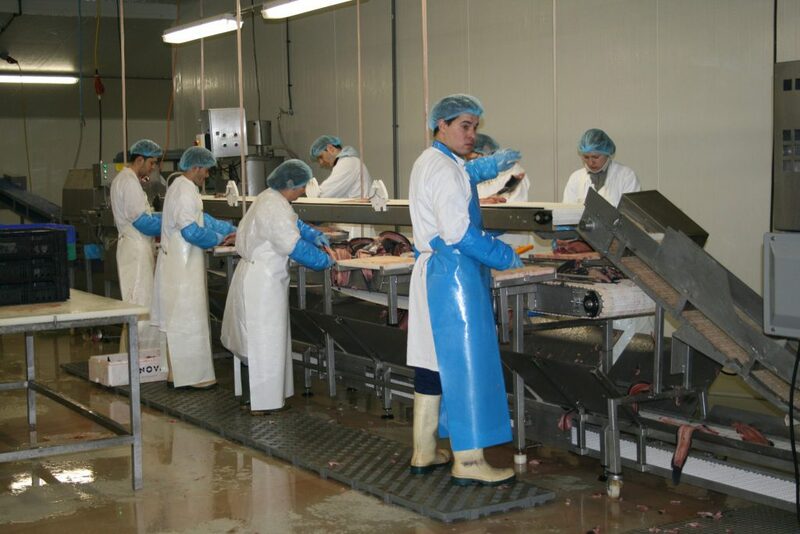 In the 1990’s, it became more important for the European market to have access to sustainably produced fish. 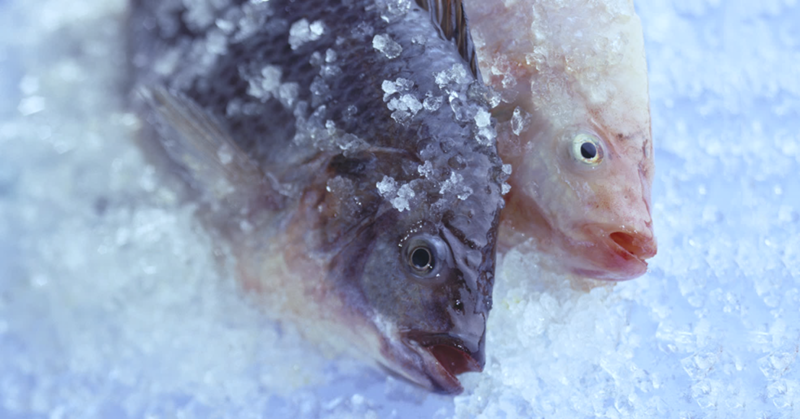 From research conducted by Fishion, tilapia appeared to be the best alternative to whitefish species. From a Dutch aquaculture perspective, tilapia was the most interesting fish in terms of low cost price and large volume options. 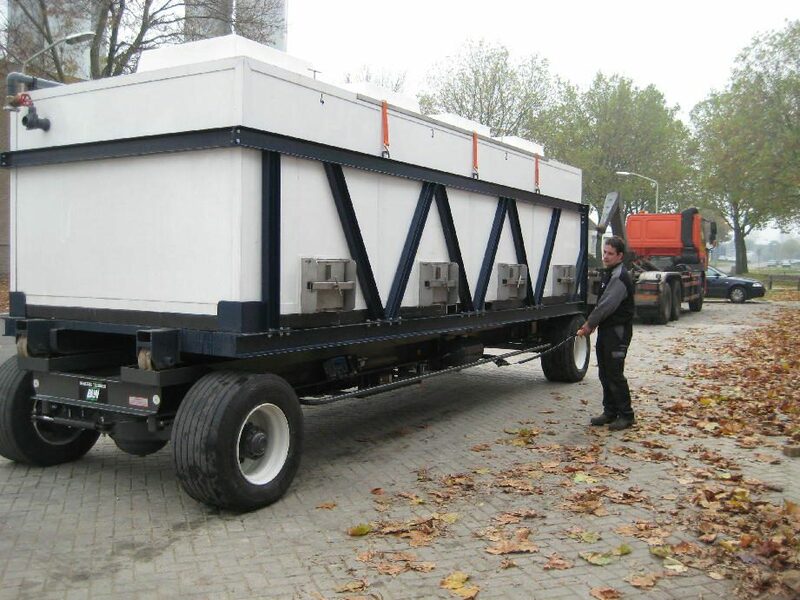 Fishion decided to develop the first European supply chain of tilapia, sustainably farmed in the Netherlands. 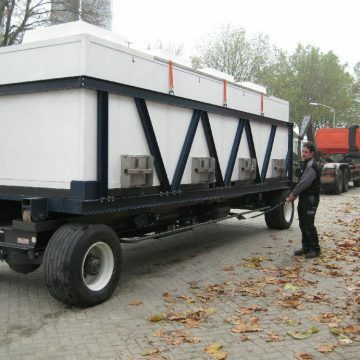 Working with good genetic material and modern farming techniques would keep production costs low. And so the pioneering adventure began. 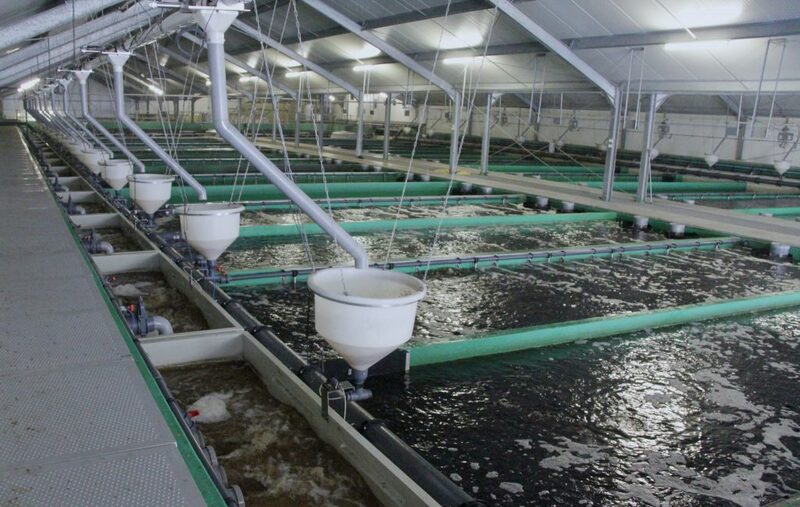 Within a few years, Fishion was producing 1000 tons of tilapia per year. 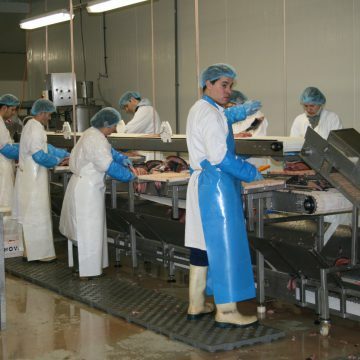 In a period where Fishion’s production increased, however, low priced pangasius from Asia entered the market and drove down the price of tilapia. When China also started to export tilapia, consumer prices dropped even further. 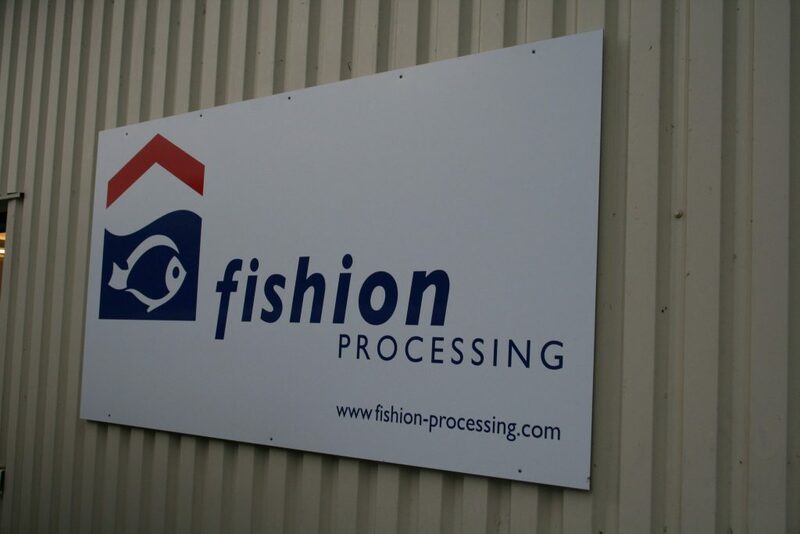 Although Fishion’s production targets were met, the supply chain was not resilient enough to adapt to these external influences from the global market. 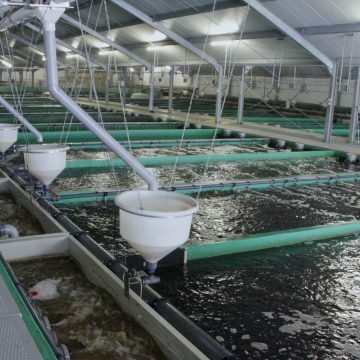 The lesson learned was that a new aquaculture enterprise should never go without an extensive feasibility study taking the global market into account. A wider scope beyond one’s own organisation is a bare necessity when entering the market with a new product. Only a market-driven chain approach will make an organisation more adaptable to unforeseen market changes and will lead to a more successful enterprise. 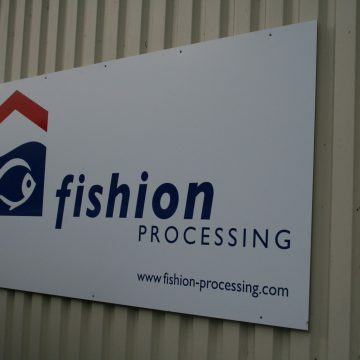 Fishion adapted this approach to later projects such as Fish on Demand and the supply chain for Claresse®.